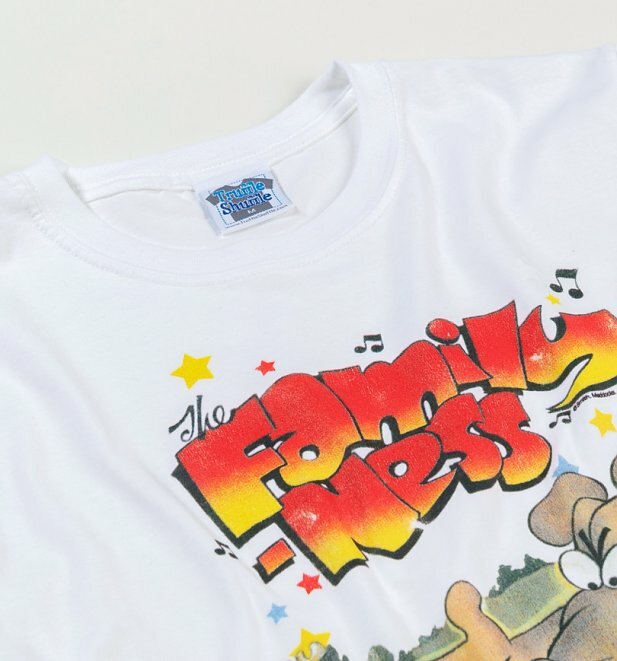 Join the MacTouts on their adventures by rocking this awesome Family-Ness tee! 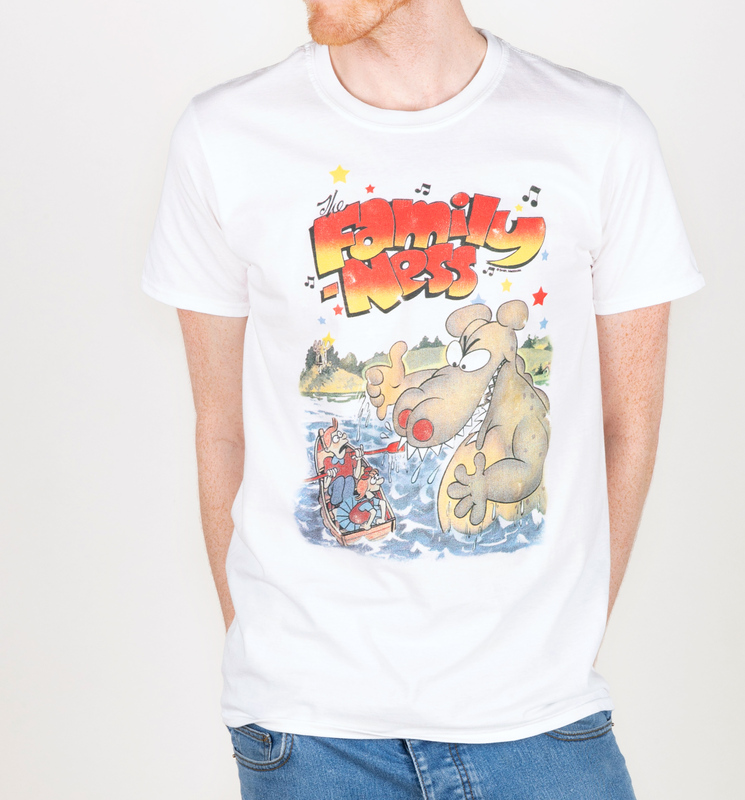 From the producer of Penny Crayon and Jimbo and the Jet Set - it's safe to say Peter Maddocks knows a thing or two about awesome cartoons. 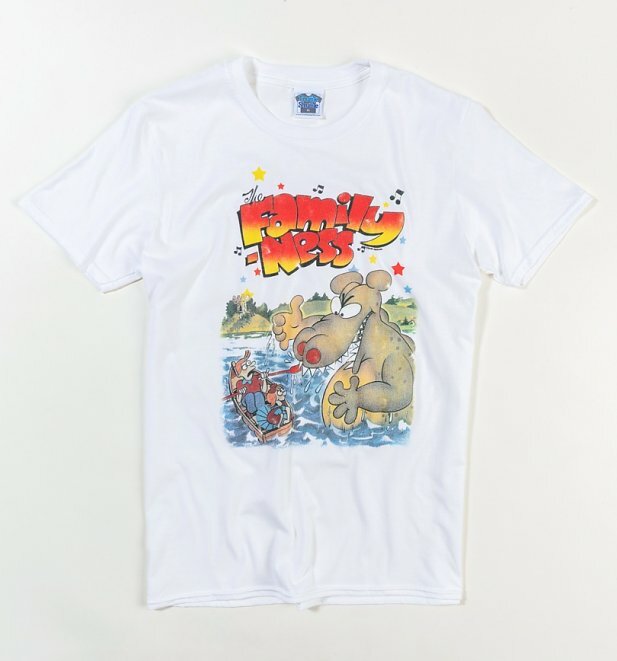 If you have fond memories of this cartoon classic, this is a must have tee.